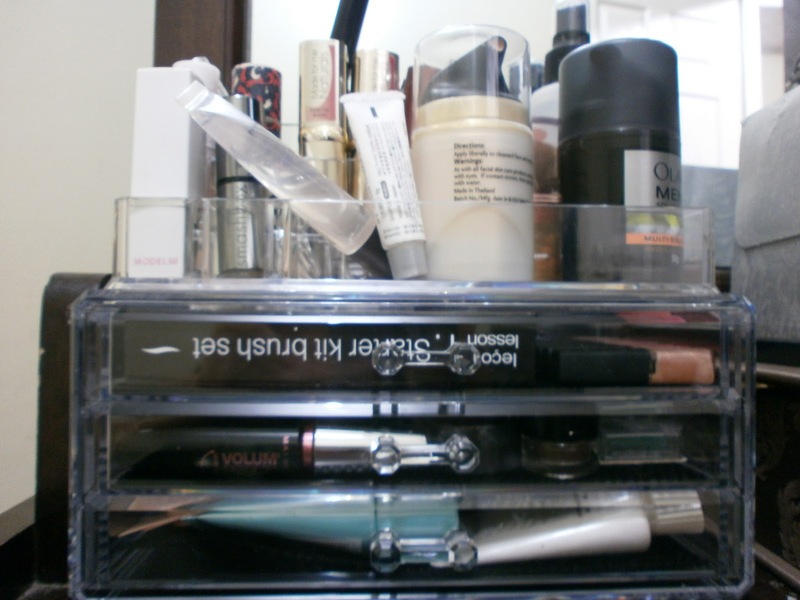 I’ve been looking for a nice cosmetics organizer for quite some time – I initially wanted those make-up boxes used by MUA but they seemed too heavy and since I don’t really lug around my make-up with me, I figured I won’t be able to utilize it as much. I just wanted one that will fit all my stuff and remind me what items I have. 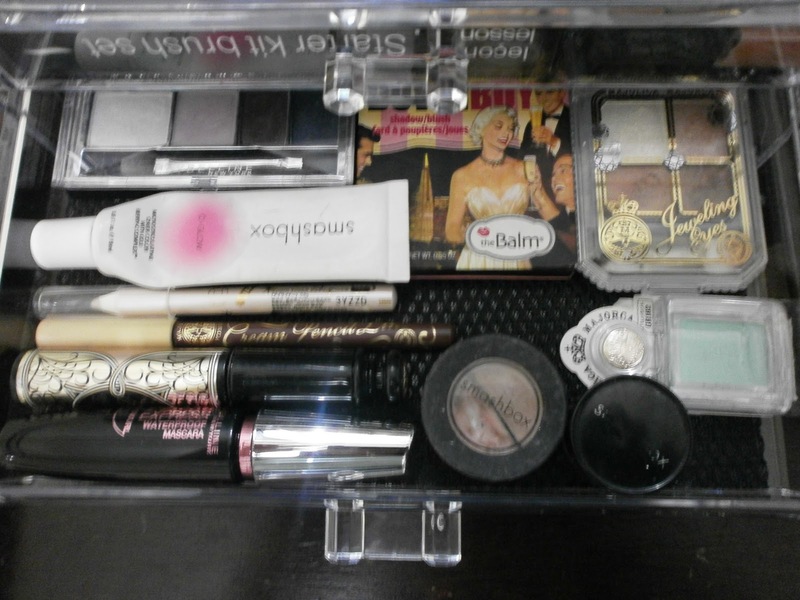 And then I found this cute little cosmetics box. It’s light, sized just right, and see-through! Plus it has this detachable tray at the top where you can put bottles and whatchamacolits. Cosmetics box from Landmark, around Php600. Quite a steal! Honestly, I am clueless when it comes to make-up. I know pretty much the basics, but I don’t know how to apply them. I’m just a lipgloss kind of girl – in fact, up until two years ago, the only make-up item I have is a lip gloss pot from the Body Shop. I think I only got encouraged when a couple of my former office mates started taking make-up classes, including a former boss. 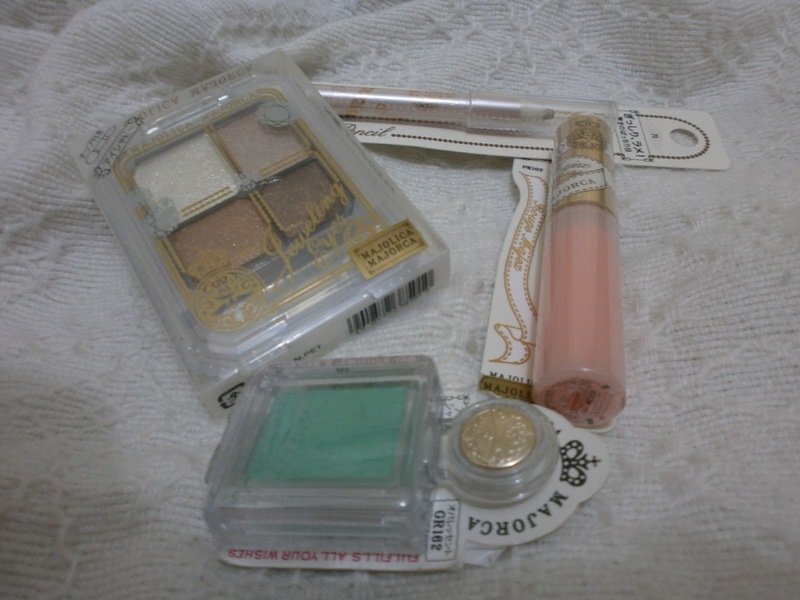 But I do love to buy stuff and every once in a while, I use them, especially when I have to go to parties and weddings. 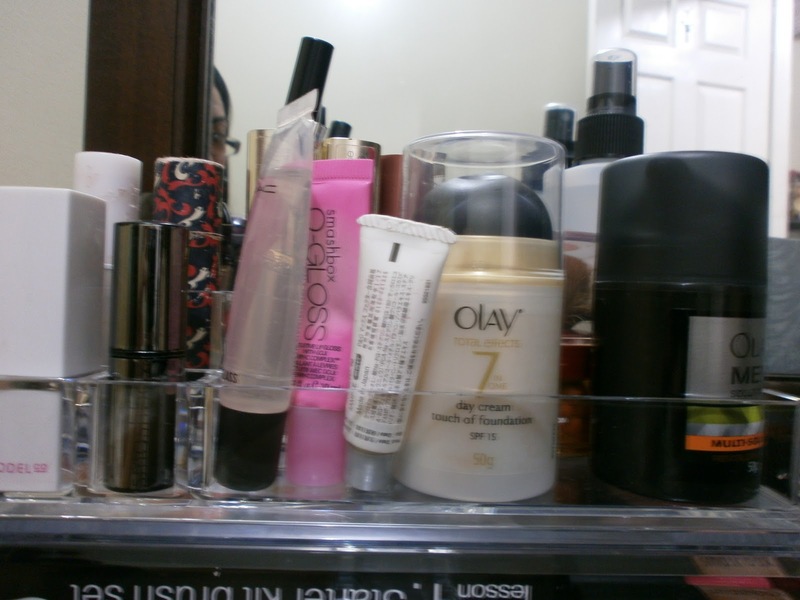 Being OC, I tried to arrange my make-up in order of usage (at least, how I use them, on days when I wake up early enough or when I have to attend an event). 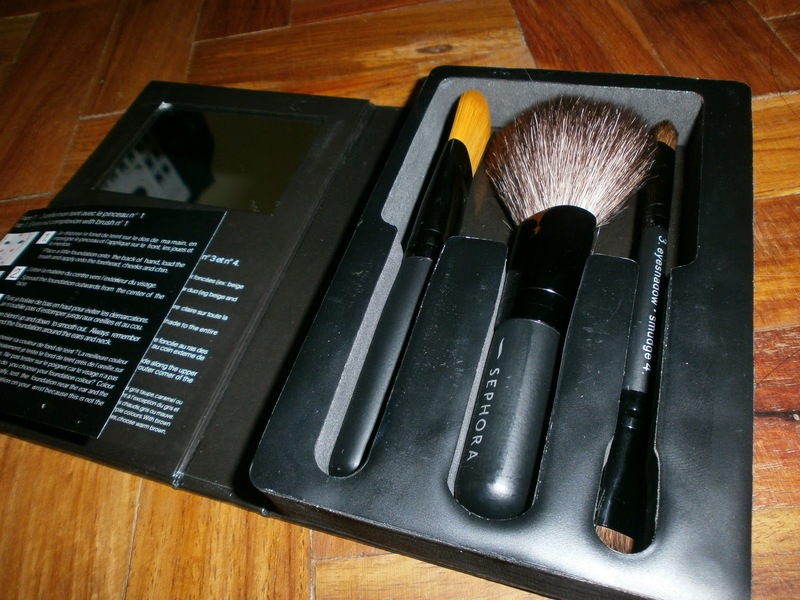 Since I was investing on make-up brushes and I didn’t want to wash them with soap, I also got a nifty little bottle of brush cleaner from Smashbox. 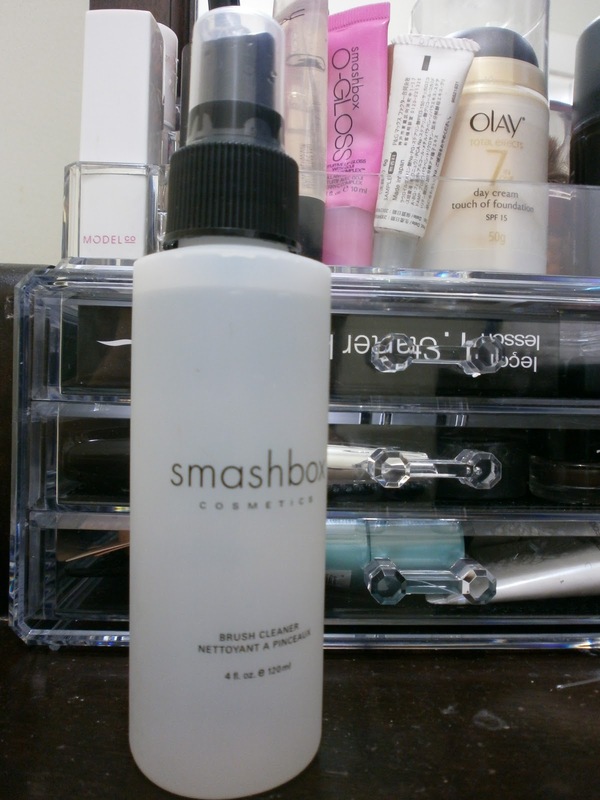 I super love it because it smells nice, like fresh coconut – in case you haven’t picked up on it, I love Smashbox. Their products don’t irritate my super sensitive skin, plus they smell great! Oh, and by the way, here are my latest purchases, hopefully my last for the year. 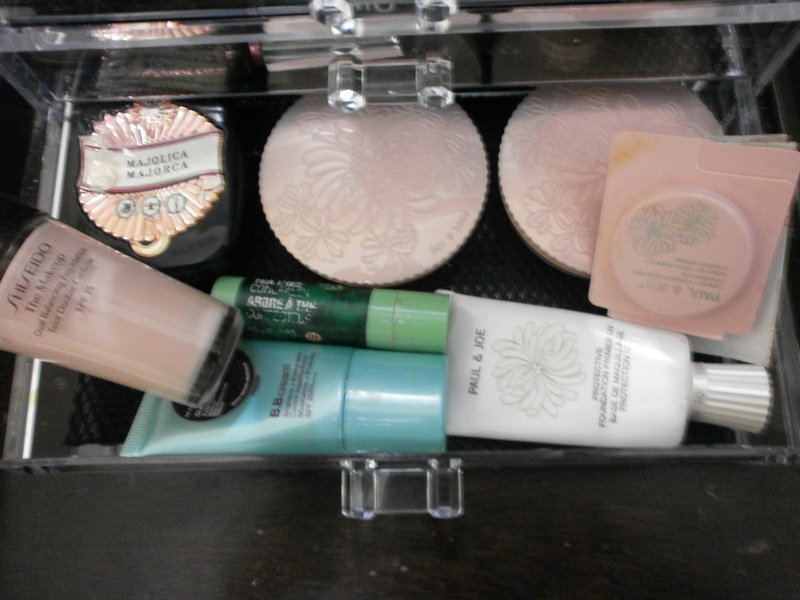 Even I have to admit I have more make-up than I need (plus, it’s very expensive, especially since they just expire and I have to replace them even though I don’t use them). 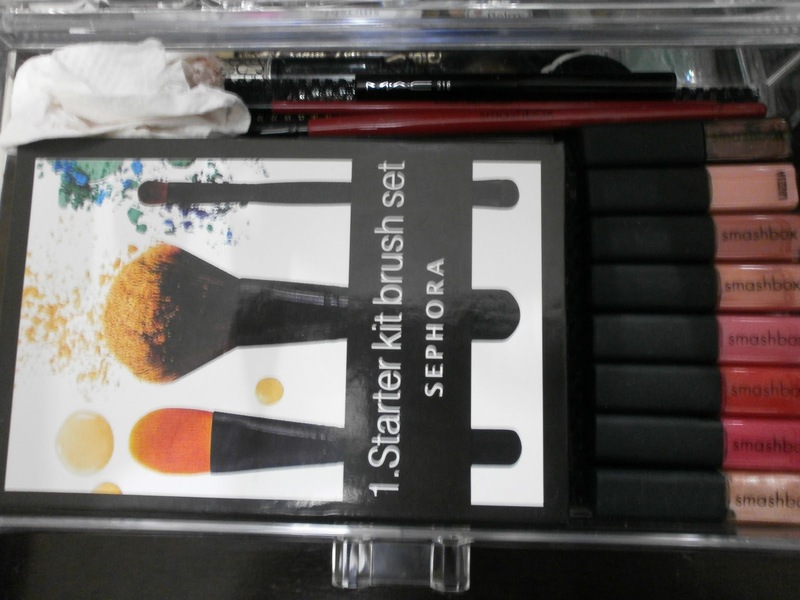 Sephora starter kit. Super cheap at around Php300! I haven’t tested them, though. But what a steal! While organizing my beauty kit, I realized something – even though I’ve left the company almost two years ago, I am still loyal to their brands. 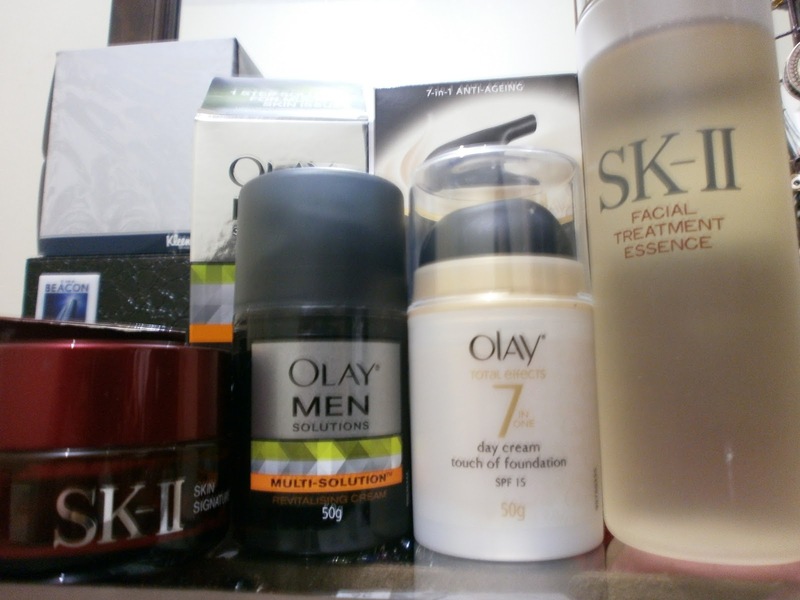 I guess when the products are really good, you just keep using it, which is why this prodigal beauty junkie is back to using Olay (oh, and I’ve added SKII to my daily regimen). SKII cream and treatment essence (not available in the PH – you have to get it from neighboring Asian countries), Olay moisturizers – YES! The Olay Men Solutions are finally here! I’ve been looking for a nice moisturizer for the hubby but I couldn’t find one that will suit him. I started using Olay a couple of years back; I’ve strayed to L’Oreal and Ponds, as well as Neutrogena moisturizers, but they all gave me breakouts and flaky skin (even after giving my skin a couple of weeks to get “accustomed” to it). Only with Olay does my skin stay “fresh” – not to mention, people often notice my skin is better when I use it. Too bad though, that some of the products in the market have better marketing strategies. Anyway, hope you enjoyed this little post! Now, if only I can learn how to use all these make up products instead of just looking at them. Do you use Olay as moisturizer or base for your makeup?